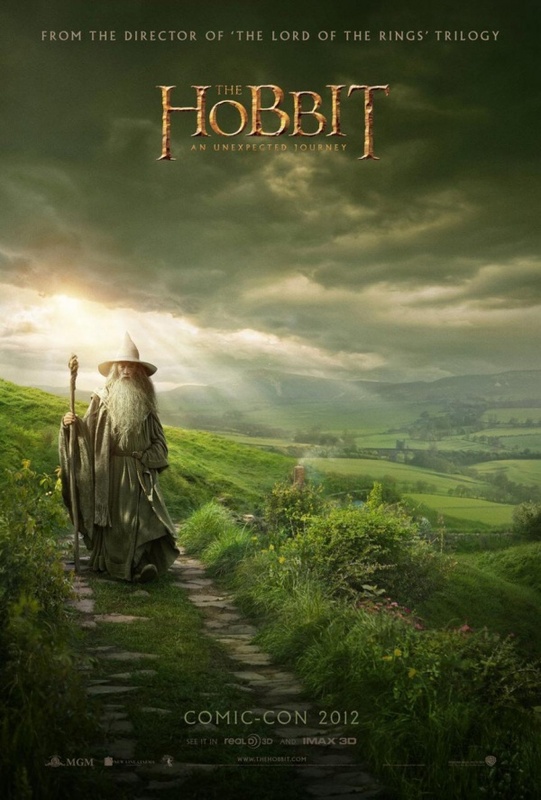 I like the idea: Gandalf approaching Bilbo’s house is an iconic image used time and time again for the paperback version of the book, so why not replicate it for the poster? Rumor has it that a new trailer for The Hobbit will be premiered at the Con and then attached to The Dark Knight Rises, and once it’s available online we’ll post it here on MovieVine. Comments for Check Out The New “Hobbit” Poster are now closed.